The Fijian Cup touch rugby tournament is set to heat up with the ballot now being drawn for the tournament. With the countdown for the tournament being less than 250 days away, teams are now gearing towards one of the most exciting and lucrative touch rugby tournaments to be held around the world. “We are extremely excited for the ballot to be done and the competition draw to be released. It will add a sense of realism to the tournament. The touch rugby will be awesome and the location even better” says TourismHQ, the organisers of the tournament. The Fijian Cup is complimented by the Kava Cup women’s competition and both will run across two days. Afternoons will be spent relaxing in luxury accommodation with parties being run in the evenings for athletes to unwind. The tournament will be overseen by the Touch Federation of Fiji, who will appoint a Senior Technical Official to ensure that the tournament runs smoothly. With the ballot now being drawn, teams will be closely following all information to come on the tournament. The tournament is going to be the ultimate touch tournament in paradise. 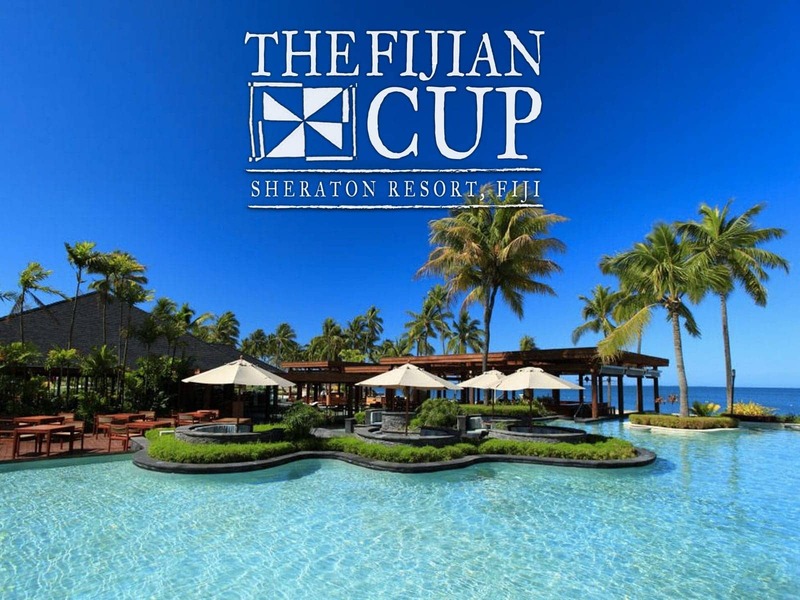 Head to www.fijiancup.com to find out all you need to know around tournament logistics.